1. 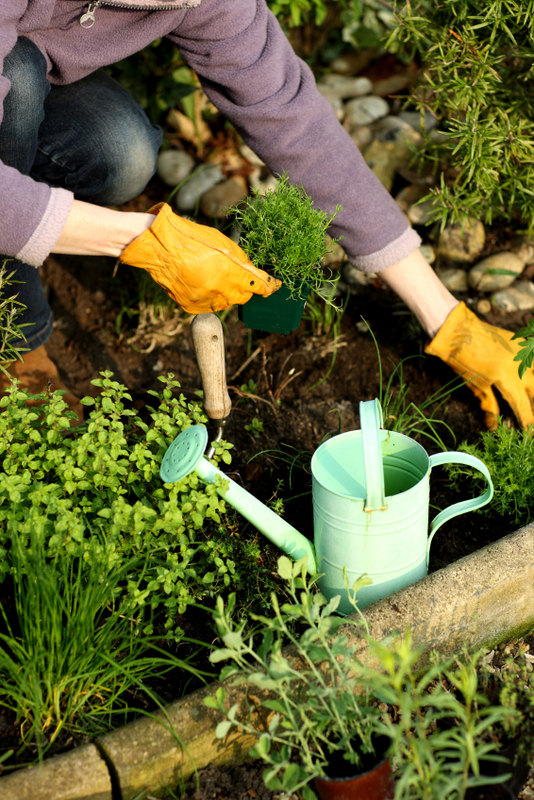 Build or buy a quality soil that is rich in organic matter and that drains water well. 2. Properly select varieties of plants that grow well in our area and for the proper season. 3. Treat your plants with TLC, but don’t mother them to death by over watering, over fertilizing and excessive use of insecticides. Mr. Olsen’s course, offered either daytime or evening, begins on February 27. Happy gardening!